Welcome to Java Eastern Europe Conference 2019! 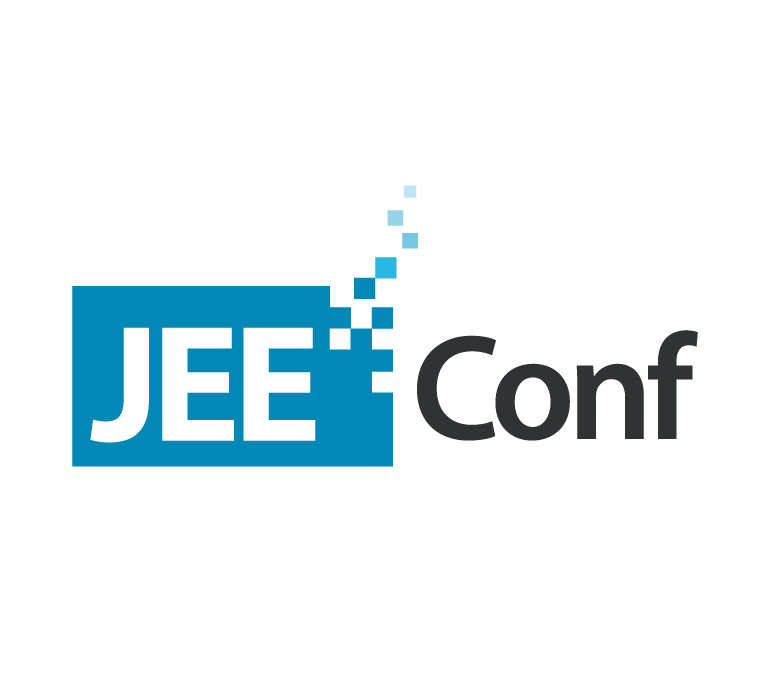 JEEConf is a technical conference for Java developers, which has been successfully held since 2011. This is a two-day conference with 4-5 simultaneous streams. On April 26 and 27, we will gather in Kiev to listen to cool Java developers, talented speakers, architects and technical leads. This year, we have new speakers, as well as already known and respected Evgeny Borisov, Arun Gupta, Volker Simonis, Mikalai Alimenkou, and of course local speakers, who make a huge contribution to the development of the Java community in Ukraine. What are we going to talk about this year? versatile stands of companies, product and outsourcing, large and small rich in gifts and prizes. Goodies – We are interested in the development of the IT community, therefore we are ready to provide a 50% discount to students and Junior developers. We also offer a 10% discount for a group of at least 5 people. More details here. You can buy the ticket at this link. See you at JEEConf 2019!